Espresso coffee from the hand of Maxespresso Metallo, with unsurpassed standards of style and finish. Perfect to taste a rich and aromatic espresso coffee in company. 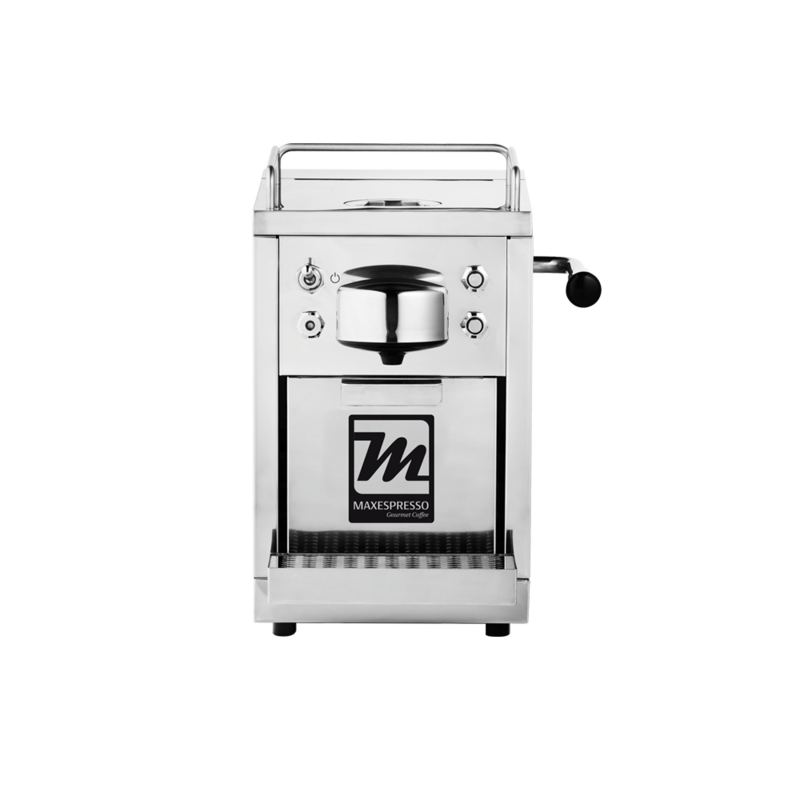 This machine designed in stainless steel is semi-professional, high-end and with impeccable aesthetics. It also has the system of automatic expulsion of used capsules. 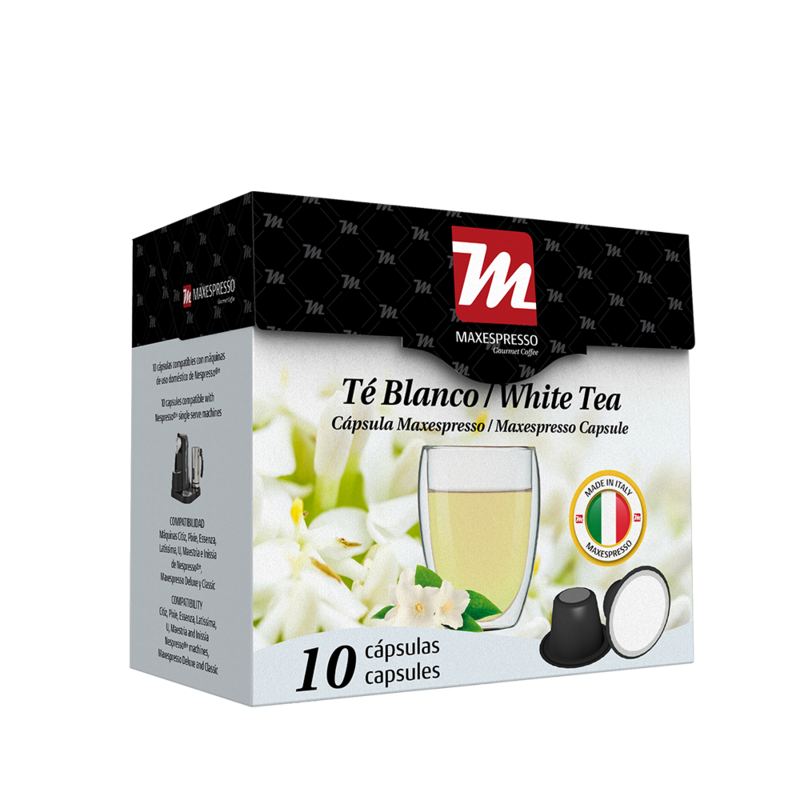 The Maxespresso Metallo is designed to work with our Maxespresso Capsules, but also works with all the capsules compatible with Nespresso®*. Water tank capacity: 1.2 liter. 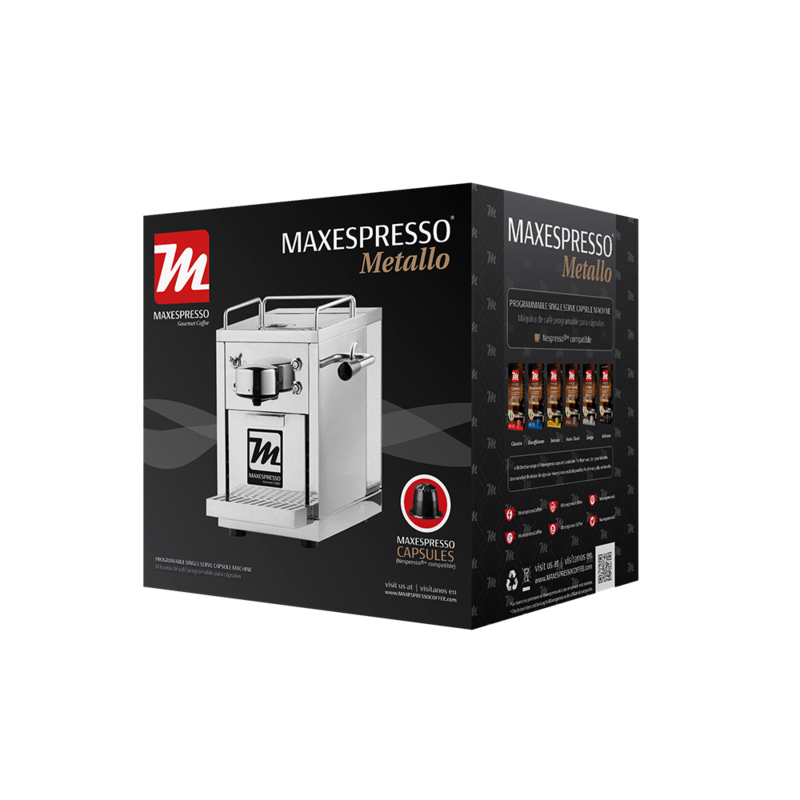 If you like to show off new and innovative products, the Maxespresso Metallo machine is perfect for you. A combination of innovation, good taste and flavor.